To mark two decades since singer-songwriter John Denver's death in a plane crash, his estate has released his version of "The Blizzard." Listen to it here! Music icon John Denver was killed on October 12, 1997 when his experimental aircraft crashed near Pacific Grove, California. To mark the 20th anniversary of his untimely death, his estate has released his cover of Judy Collins’ “The Blizzard” to the public. Fans can now snag “The Blizzard” via the official John Denver website, digital retailers, and streaming services. The previously unreleased track will also be featured on the upcoming record John Denver: The Windstar Greatest Hits, which will also include versions of his greatest hits that he re-recorded during the early 1990’s. The album will be available on vinyl and digitally on December 1st. An exclusive blue vinyl edition will also be made available only at Cracker Barrel Stores. Aside from music released, an audiobook version of Denver’s 1994 memoir Take Me Home is now available on paperback and Kindle, while an exclusive Audible.com edition is read by the singer-songwriter himself. The Grammy Museum’s “Rhymes & Reasons: The Music Of John Denver” exhibit has been relocated to the Woody Guthrie Center in Tulsa, Oklahoma, while the Denver International Airport is currently hosting an exhibition devoted to the icon, curated in a partnership with the Colorado Music Hall of Fame. The unique display features guitars, handwritten lyrics, stage costumes, and more memorabilia that has not previously been displayed publicly. Better not try for the summit tonight”. Tellin’ him everything I wanted to say to you. He said “you must know you’re too good for him”. You can go up there and sleep through the blizzard”. But you’d never break me. 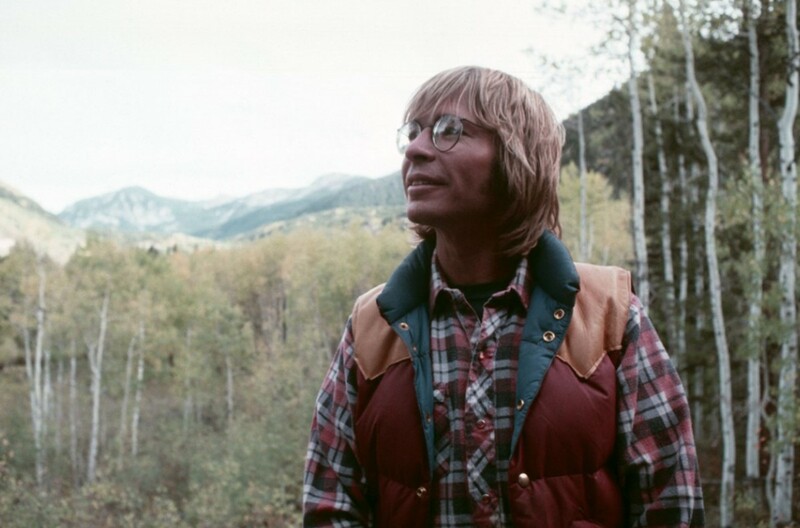 Share this with other John Denver fans and help keep his legacy alive!